A solo exhibition of paintings by Colin Taylor will be shown at Contemporary Six Gallery in Manchester city centre in June 2015. The exhibition will run for 3 weeks from 12th June. For more info, or invitation to the preview, contact Alex on 0161 835 2666, or email info@contemporarysix.co.uk. Alternatively contact Wendy on 01565 650563 or email wendy@wendyjlevy-art.com. It will be a visual feast of wonderful paintings. 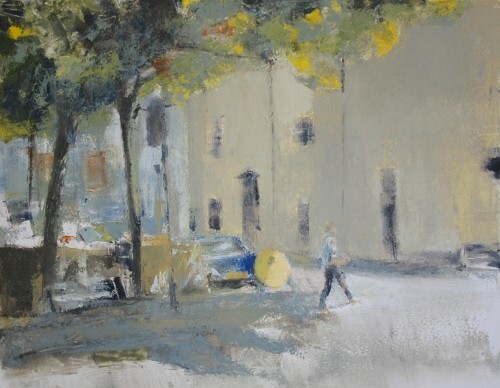 Just to let you all know that Ian Jarman’s online exhibition has been extended and the work can still be seen on this website and purchased online. If you would like to see the work in reality just give Wendy a call on 01565 650563 or 07773121574 and she will be happy to arrange a viewing. The Lure of Manchester was too great for Richard Clare. Having lived the last seven years in Italy he has now returned to the UK and this exhibition celebrates his paintings of Manchester over the last ten years. 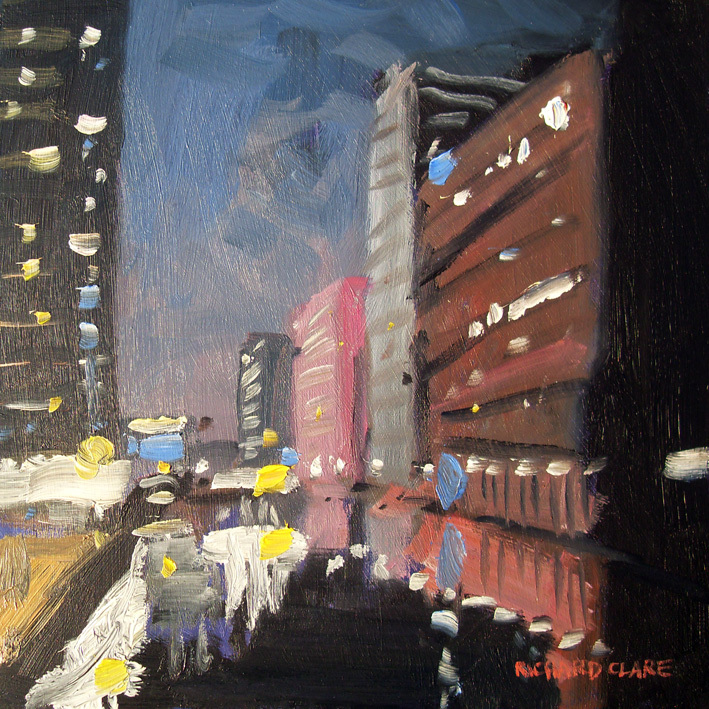 Whether painting Tuscan landscapes, British moorlands or life in urban Manchester Richard’s inimitable style prevails. Go to our on-line exhibition page and take a look. Let me know which pieces you like best and call me on 01565 650563 or M. 07773121574 if you want to take a closer look at any of the paintings.